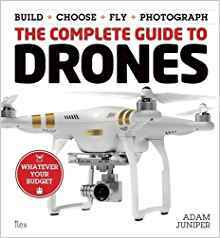 Adam juniper is a regular contributor to drone magazine and has previously written books on video and photography. The Drone Pilot’s Handbook is 160 pages of full colour and very nicely presented and illustrated. The cover is nice and glossy so can take a spill or two. 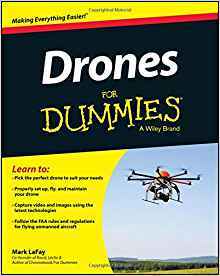 Now you have to remember that this book is written and published in the US and drone laws are very different across all countries. So never take anything from the book as gospel. 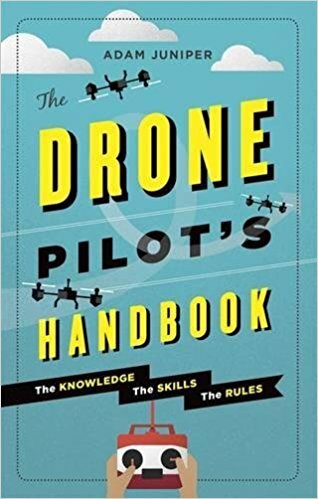 If you want hard facts and figures about using a drone then this book is not for you, the laws are constantly evolving. The best thing to do is to get on to your countries flying authority website for the latest news. The book starts with a small intro about drones and the positive impact they can have if used correctly. There is a little bit about how drones were conceived to the market. 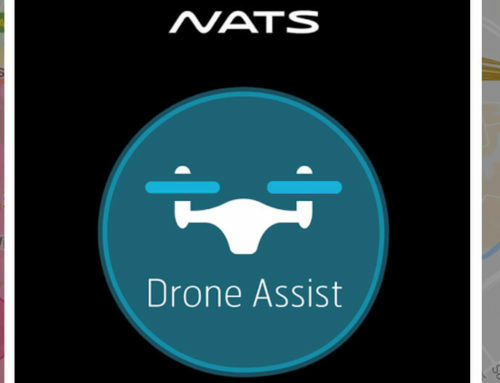 It covers types of drones and their uses and then is broken down in to these general key topics. 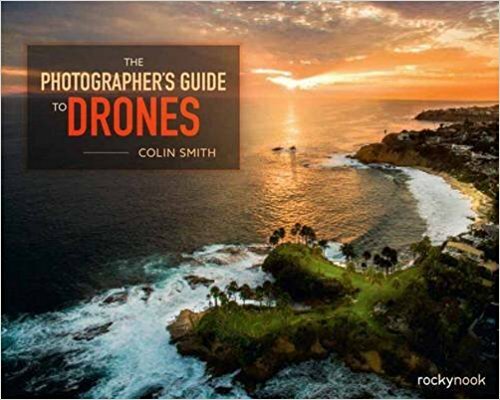 For camera drones it also additionally covers a basic overview of how to shoot photo and video including composition, types of shot and flight modes for shooting. It also briefly mentions drone racing and setting up a course to race with friends. The book is very light on text and visual so it is doesn't take long to get through. It is also split up in to nice bitesize chapters so you can pick it up and put it down in very short spells with a good start and end point. 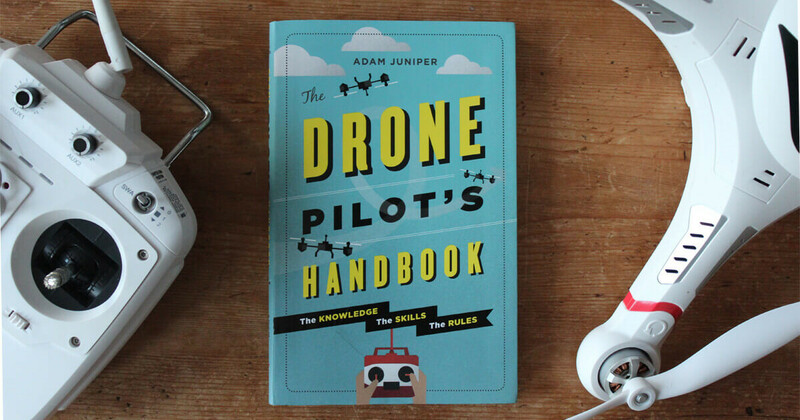 The Drone Pilot’s Handbook is really aimed at the complete novice flyer. 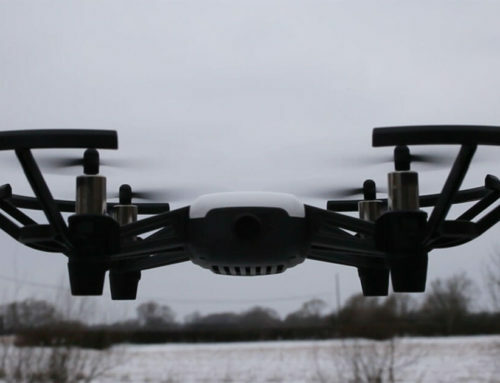 If you have owned or flown a drone or other aircraft before then a lot of it will not be new to you. 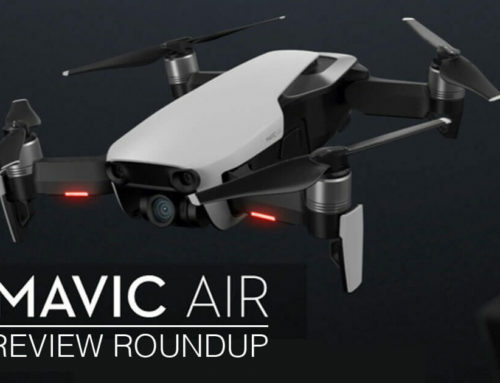 There could be a few new bits you will pick up, but these will likely be quick google searches along the way of you owning a drone. 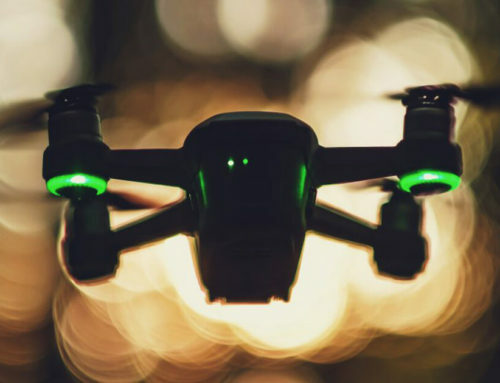 For the first time flyer it's a neat concise guide to owning and safely operating a drone, but more experienced pilots will have to look elsewhere to gain more experience in the field.